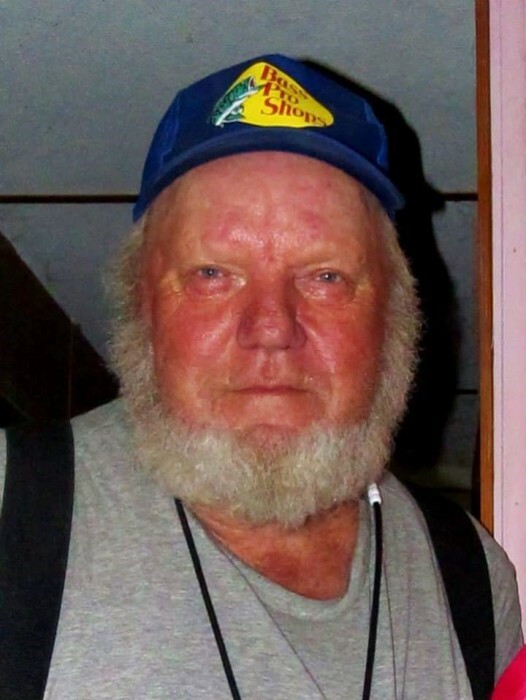 Charles Howard McClain, 75, of North Vernon, passed away at 6:00 p.m. on Saturday, March 23, 2019, at his daughters’ home in Seymour. Born May 30, 1943, in Gary, Mr. McClain was the son of Robert Woolf and Virginia Matthews Woolf Cooper. He married Elizabeth H. Neary on September 25, 1965, in Bronx, New York; she preceded him in death on November 1, 2017. Mr. McClain was a 1962 graduate of North Vernon High School and served in the U.S. Navy from 1962 until 1968. He worked as a Police Officer for the New York City Police Department for 20 years, retiring in 1989. Mr. McClain enjoyed fishing. Survivors include his daughter, Lori McClain of Seymour; granddaughter, Willa Grace McClain of North Vernon; sister, Edith Poer of Westport; nephews, Albert (Robert) Poer, Alfred (Shannon) Poer and Chuckie Poer; great-nephews, Bobby Poer and Logan Poer; and brother, Robert McClain of Franklin. A Celebration of Life will be held on Friday, March 29, 2019, from 4:00 until 7:00 p.m. at the Dove-Sharp & Rudicel Funeral Home and Cremation Service in North Vernon. Memorials may be made through the funeral home to Schneck Hospice.